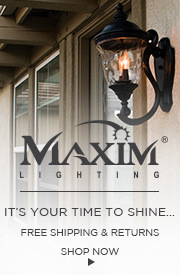 Q What is the measurement from where the light connects on the wall to the top of the shepherd's hook? 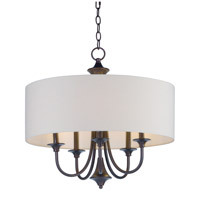 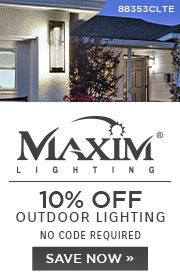 A The height from the center of the outlet to the top of the shepard's hook on the Maxim Lighting Carriage House DC 2 Light Outdoor Wall Mount 3496WGOB is 7.5"
Q what is the measurement of how much the light sticks out from the wall ? 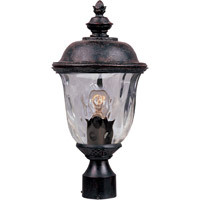 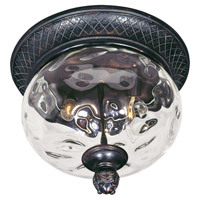 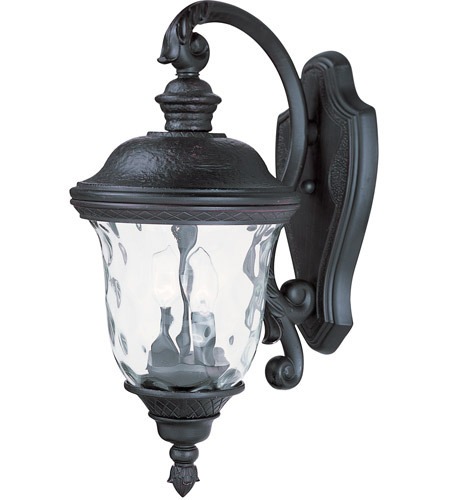 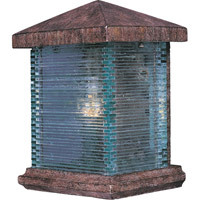 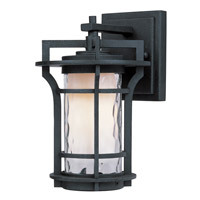 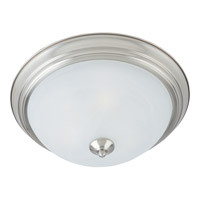 A The Maxim Lighting Carriage House DC 2 Light Outdoor Wall Mount 3496WGOB extends 13" from the wall.